Whether you’re a recently licensed driver or you’re buying a car for a novice driver, there are a few things you should keep in mind when you’re in the process of buying a new car. Safety is probably the biggest concern if you’re buying a car for a teenager. Most cars have advanced safety systems like blind spot monitoring, lane departure warning and collision mitigation braking. Technology plays a big part in our lives, so you may also consider a vehicle that has the latest features like Apple CarPlay™ and Android Auto™ so you or your teen can stay in touch with family and friends while traveling. Gas mileage and cargo space may also be high on the priority list especially if a vehicle is needed for the college experience or to start life after college. Based on these factors, Germain Cars has created a full list of vehicles we recommend for new drivers. 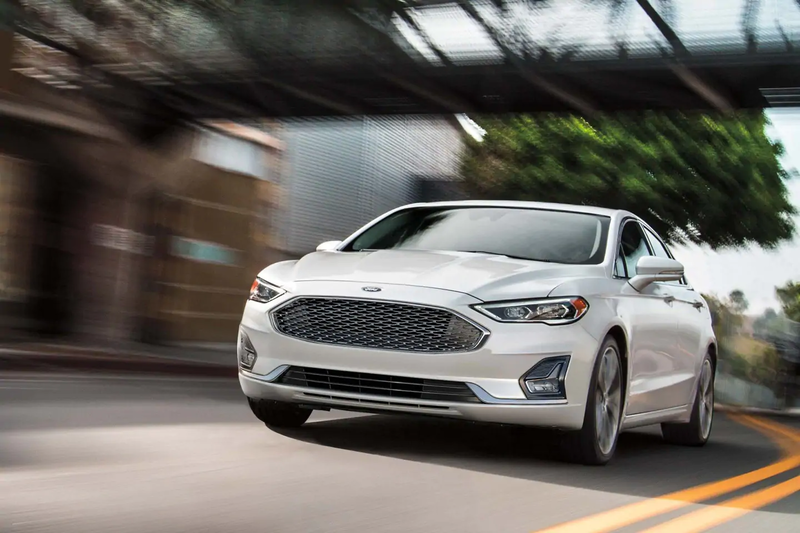 Far from your typical midsize sedan, the Ford Fusion features a commanding presence thanks to its LED taillamps, striking side character lines, confident stance, and dynamic front grille. No matter what type of driver you are, it’s simple to find the right Fusion for you thanks to your choice of five individual trim levels and four powertrain options. By using the available SYNC® 3 system, drivers can enjoy voice-activated technology in addition to seamless access to multimedia. Available interior amenities include leather-trimmed heated and cooled front seats featuring quilted bolsters and perforated inserts. Proving that the Ford Fusion is an excellent choice for new drivers, it now comes equipped with Ford Co-Pilot360™ — a new suite of features designed to add confidence behind the wheel. As a result, the Ford Fusion has been awarded with a 5-Star Overall crash-test rating from the NHTSA, giving parents and new drivers peace of mind. Known for its reliability, safety, and ease of use – the 2019 Honda Civic remains a top choice for parents searching for their teen’s first car. Following a complete redesign in 2016, the Civic builds on these key strengths while adding sportiness to the exterior design. On the outside, the bold and aggressive styling is sure to turn heads. Inside, the cabin features premium materials and a driver-focused layout. Not only can you cruise in complete style behind the wheel of a Honda Civic, you can also do so knowing you’re protected from the unexpected. Available Honda Sensing™ includes a suite of features that can assist and help you sense things you might miss while driving. The Honda Civic has achieved a 5-star overall safety rating from NHTSA. New drivers will also appreciate its excellent fuel efficiency, with an EPA-estimated rating of up to 32 MPG city and 42 MPG highway*. 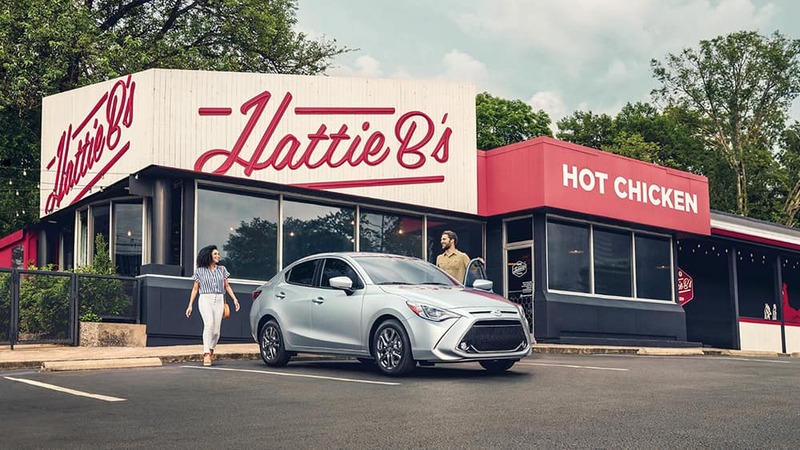 The 2019 Toyota Yaris is a subcompact sedan which offers fuel efficiency, affordability, and eye-catching style. Sure to be a hit with both parents and new drivers, the Yaris includes standard features such as remote keyless entry w/Push Button Start, 7-inch touch-screen display audio, and Bluetooth® streaming audio capability. Thanks to a combination of outstanding fuel efficiency and active safety features, the Toyota Yaris is ready to go the distance. The standard Active Safety System includes Dynamic Stability Control (DSC), Traction Control System (TCS), and Brake Assist (BA) for added confidence and peace of mind. 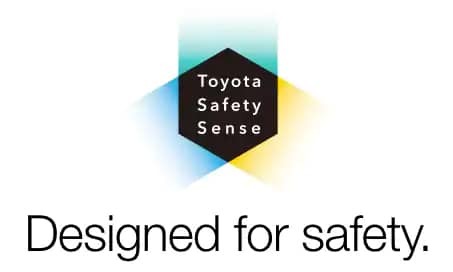 Receiving a 5-Star overall safety rating from the NHTSA, the 2019 Toyota Yaris proves to be a top choice for new drivers. *MSRP excludes the Delivery, Processing, and Handling Fee of $930. Excludes taxes, license, title and available or regionally related equipment. 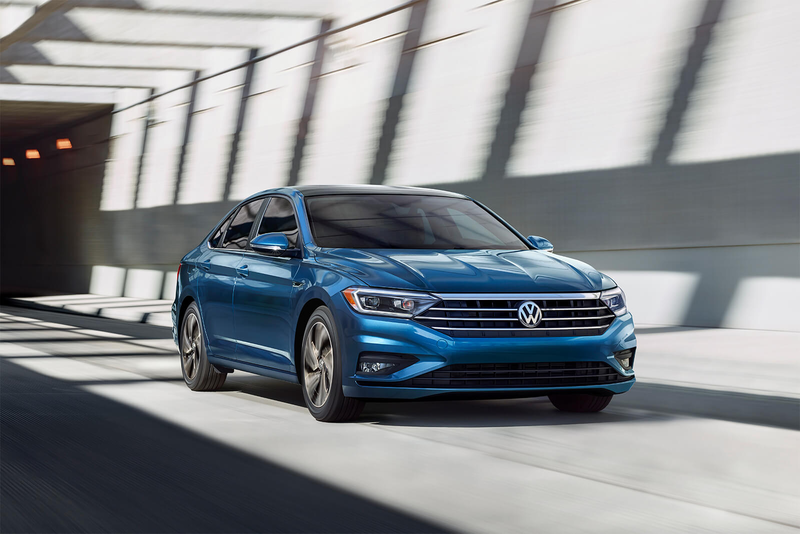 Generous cargo capacity and passenger room, a fuel efficient four-cylinder turbocharged engine, and athletic handling are characteristics of the 2019 Volkswagen Jetta that make it a great choice for young drivers. Select your favorite apps from your compatible iPhone or Android smartphone right on your dash with VW Car-Net® App-Connect. VW Car-Net® Guide & Inform gives you access to host of features like navigation, sports scores, weather information and much more. Advanced driver assistance features that sense and adapt to driving conditions include Park Pilot, Blind Spot Monitor, Front Assist, Rear Traffic Alert, and Adaptive Cruise Control. Highlighting the groundbreaking tech found inside the Jetta, it’s been named to Wards 10 Best User Experiences (UX) List for 2019. **Based on EPA estimates. See www.fueleconomy.gov for details. Your mileage will vary and depends on several factors, including your driving habits and vehicle condition. No matter if it’s a quick trip downtown, an adventure up the mountain, or a cross-country vacation — the Toyota RAV4 has the good looks and rugged capability to make every drive more memorable. Its chiseled side profile, robust shoulders, and pronounced wheel arches prove the RAV4 is more stylish than ever before. A standard Dynamic Force 2.5-Liter Inline 4-Cylinder with VVT-iE paired with an 8-speed Direct-Shift Automatic Transmission ensures that you’ll have the perfect combination of power and efficiency. 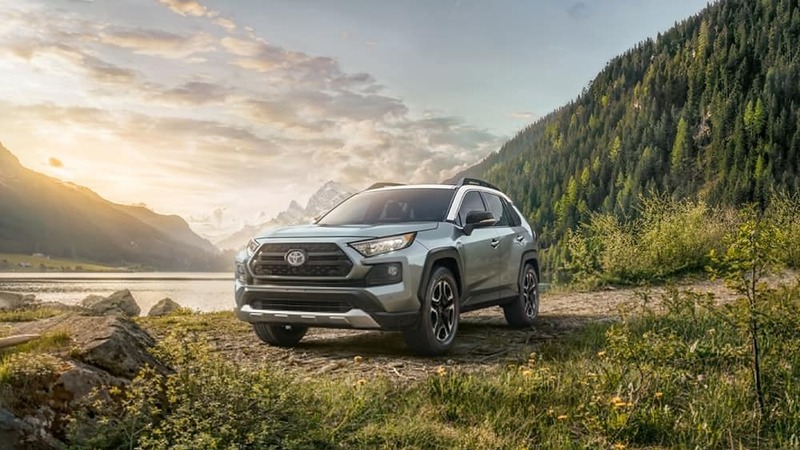 All 2019 RAV4 models come standard with Entune 3.0 multimedia including Wi-Fi Connect powered by Verizon, hands-free access to Amazon Alexa, and Apple CarPlay compatibility. To top it all off, no other compact SUV prioritizes your safety quite like the the RAV4 which comes standard with Toyota Safety Sense 2.0. This includes new active-safety technologies and capabilities which enhance your driving confidence. *MSRP includes the Delivery, Processing, and Handling Fee of $1,095. Excludes taxes, license, title and available or regionally related equipment. Actual dealer price will vary. Not too big and not too small, the 2019 Ford Edge is the perfect-sized crossover for young drivers. With three available engines, the one that’s sure to be the biggest hit with teen drivers and parents alike is the 2.0-liter EcoBoost® which offers an EPA-estimated 29 hwy MPG fuel economy rating. Aside from fuel-saving performance, the Edge offers technology that’s intuitive and quick to use. Available SYNC®3 can easily respond to voice commands while the sleek touchscreen display places important information front-and-center. Enjoy excellent versatility and cargo-carrying ability from the practical crossover layout of the Edge. Standard safety equipment includes traction and stability control, front side airbags, side curtain airbags, rearview camera, and hill start assist. Ford MyKey® technology helps encourage young drivers to travel more responsibly. 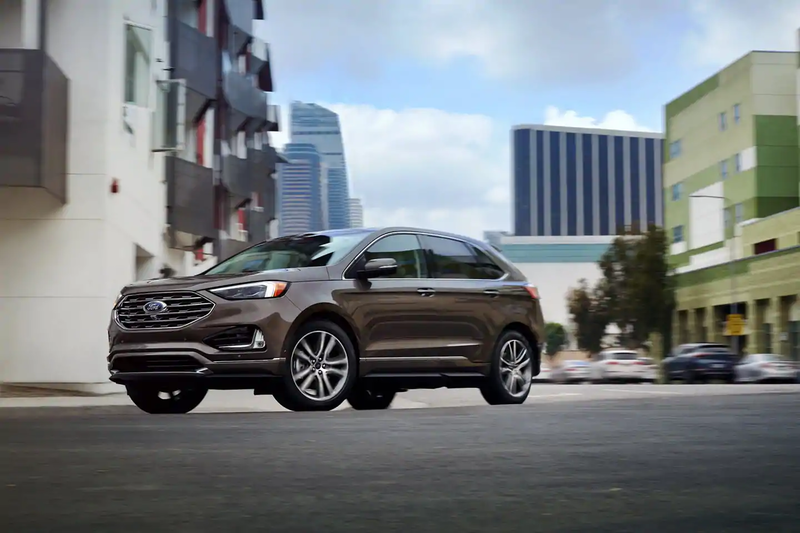 The Ford Edge has earned a 5-star overall safety rating from NHTSA, giving you a peace of mind. EPA-estimated city/hwy mpg for the model indicated. See fueleconomy.gov for fuel economy of other engine/transmission combinations. Actual mileage will vary. 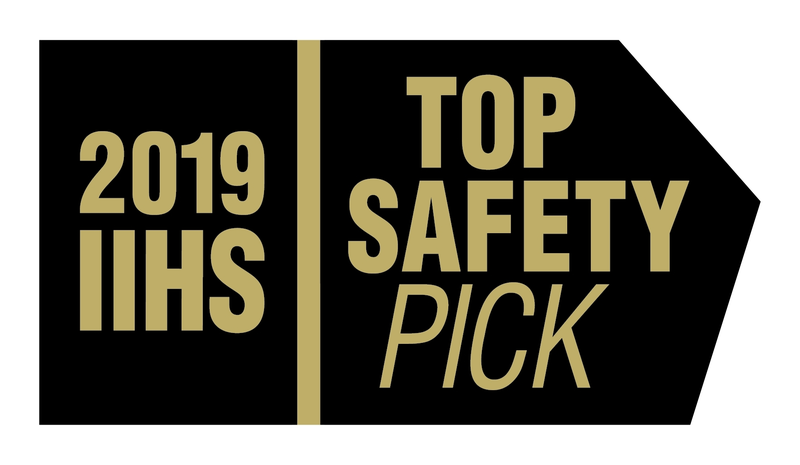 The 2019 CR-V has been awarded the coveted 2019 Top Safety Pick rating from the Insurance Institute for Highway Safety (IIHS) in recognition of its crash-safety performance. With an available leather-trimmed interior, spacious seating for five, and technology to make life on the road more enjoyable – the 2019 Honda CR-V is committed to comfort and convenience. Perfect for young drivers, the CR-V delivers an array of available advanced safety features including Adaptive Cruise Control (ACC), Blind Spot Information System (BSI), and Collision Mitigation Braking System (CMBS). Optional turbocharged engine power helps the Honda CR-V achieve an EPA-estimated 28 MPG city and 34 MPH hwy fuel economy rating. Standard 60/40 split folding rear seats help create a variety of seating and cargo options for transporting your gear and passengers. 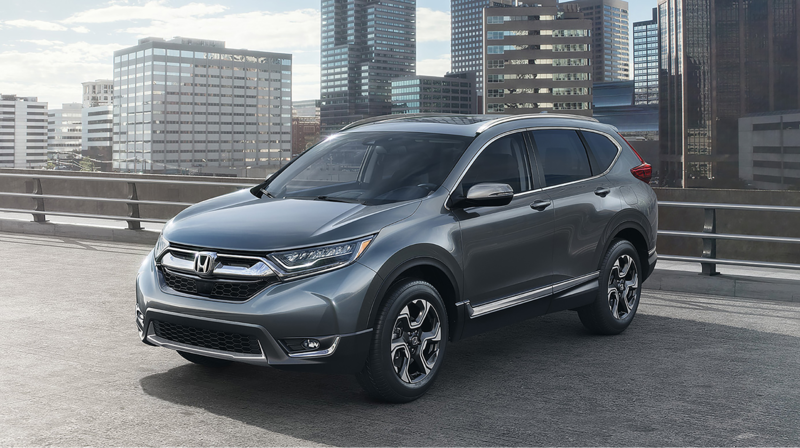 Named a Top Safety Pick by the IIHS, the 2019 Honda CR-V is a top choice for young drivers. 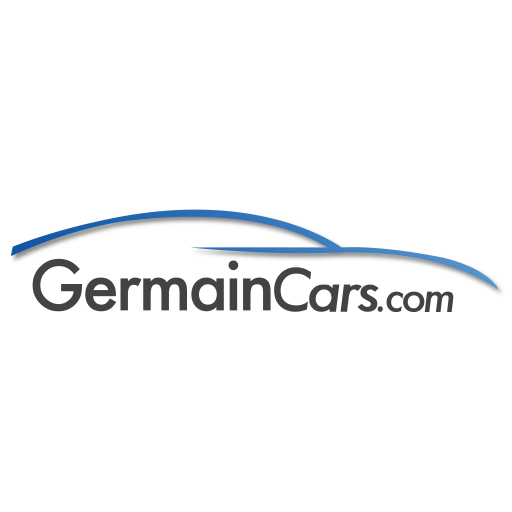 *MSRP excluding tax, license, registration, options, and $1,045.00 destination charge. Dealers set own prices. When equipped with optional front crash prevention and only applies to Hardtop 2-door models, the MINI Cooper Hardtop 2-Door, earns the 2018 IIHS TOP SAFETY PICK. 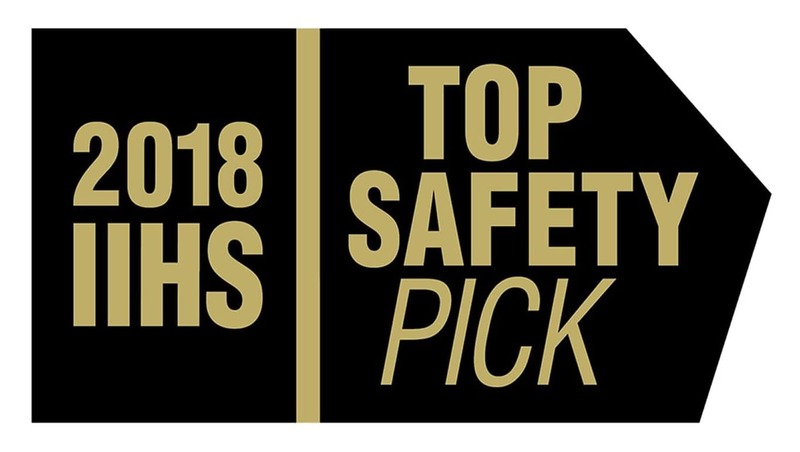 To qualify for 2018 TOP SAFETY PICK, a vehicle must earn good ratings in five crashworthiness tests — small overlap front, moderate overlap front, side, roof strength and head restraints — as well as an advanced or superior rating for front crash prevention. Few vehicles on the road offer the iconic spirit and unique character of the MINI Cooper Hardtop 2-Door. It delivers precise handling and nimble responsiveness which is sure to be a hit with young drivers. Technology features like MINI Connected allows you to integrate all of your favorite apps into your MINI — from Spotify® and Pandora® to hardware like GoPro® and much more. Regardless of your daily commute, you’ll make fewer stops at the pump with an EPA estimate of 28 MPG city and 38 MPG highway. 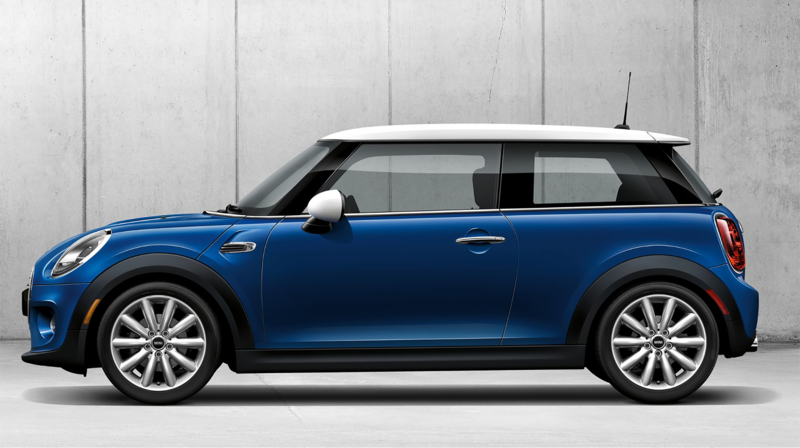 The MINI Cooper Hardtop 2-Door will not only make a young driver look stylish, but will give a parent peace of mind. Safety features include optional adaptive cruise control, optional head-up display, eight dual-stage airbags, and corner brake control. There’s also optional parking assist to make maneuvering out of a tight space that much easier. Endless personalization options from MINI Yours help the MINI Cooper Hardtop 2-Door reflect your own unique personality.